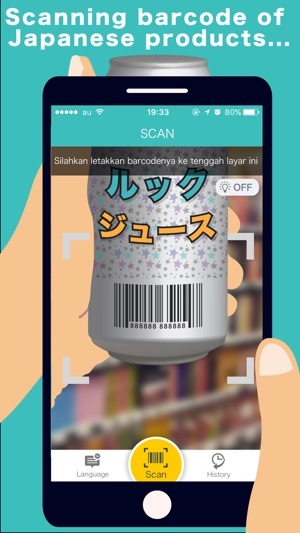 ・Only scan barcode of Japanese product, you can see Japanese product information by your native language. 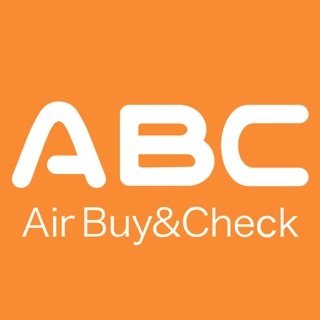 ・Available languages are 7 languages which are English, Chinese (Simplified characters & Traditional Chinese characters), Korean, Thai, Indonesian and Japanese. 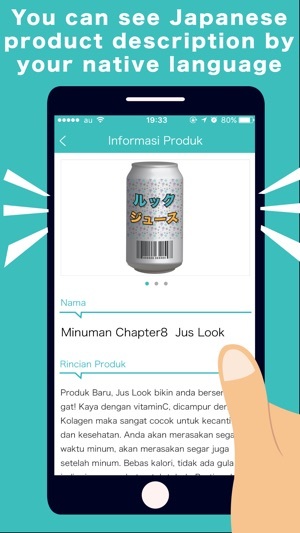 ・Japanese product information is possible to share to your friends by SNS. ・Scanned histories shows in the list so you can check later. 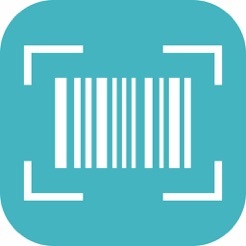 ・Scanned product shows also related product so you can know similar product information. We put a GPS function.